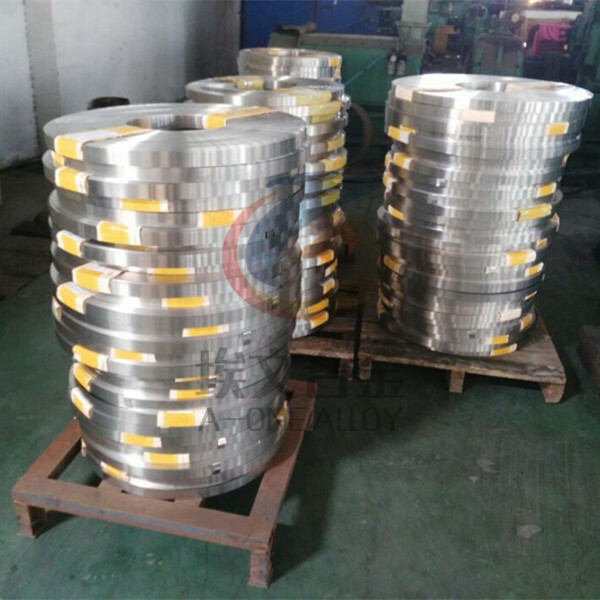 UNS R30003 (Co-Cr-Ni Alloy) is a "super-alloy" consisting of 39-41% Cobalt, 19-21% Chromium, 14-16% Nickel, 11.3-20.5% Iron, 6-8% Molybdenum, and 1.5-2.5% Manganese. 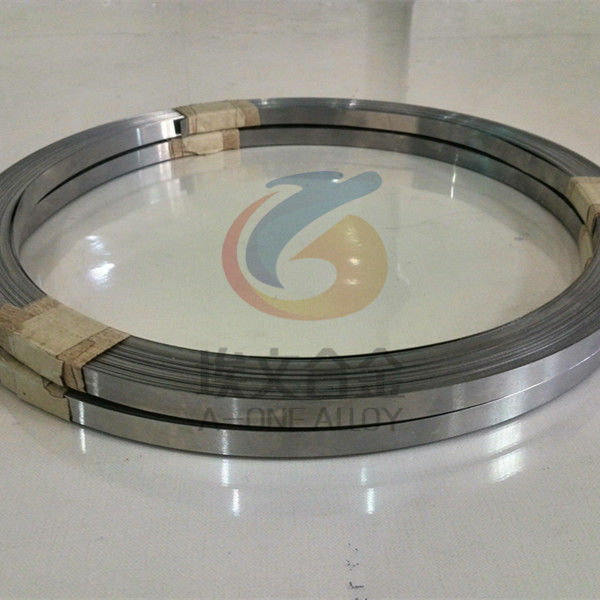 UNS R30003 alloy was originally developed for the manufacture of watches, and is applied in aerospace, oil, natural gas, medical and clinical equipment and other high-tech fields and key parts because of its excellent corrosion resistance, mechanical properties and long service life. The alloy has high corrosion resistance and low relaxation stress at the height of 600 F.